No, we aren't in the business of weight loss. The name Chunky Gal comes from the mountain range that we sit right at the base of, Chunky Gal Mountain. 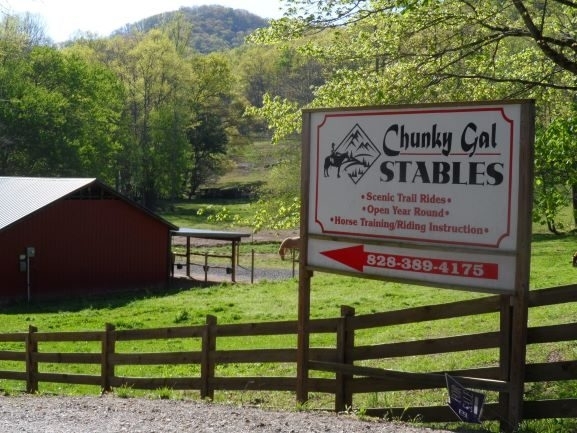 We offer trail riding, lessons, training, and boarding.